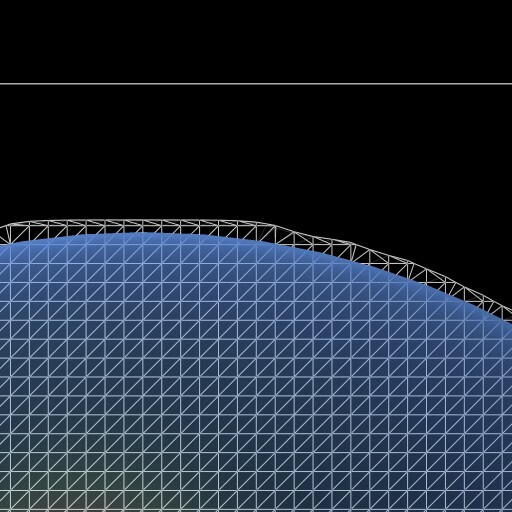 Look at the effects of smoothing the boundary of a masked volume. Each voxel outside the boundary is replaced by the average of its 6 nearest neighbors. 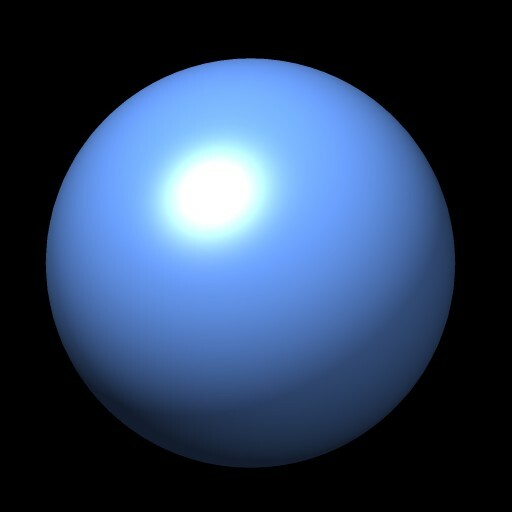 That is repeated for a given number of iterations. 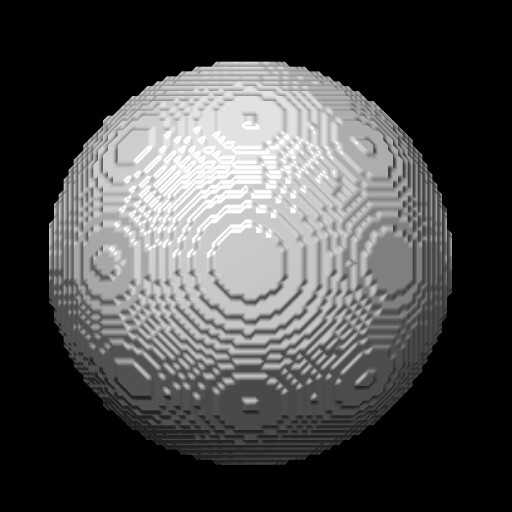 To completely hide the staircase artifacts requires a boundary falloff layer half height thickness of 2 to 3 voxels. 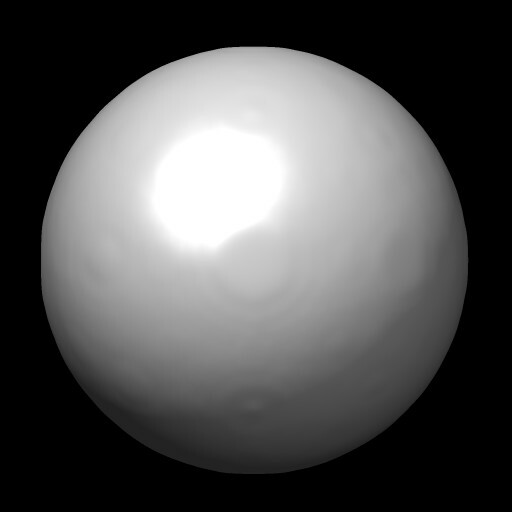 Original sphere surface. 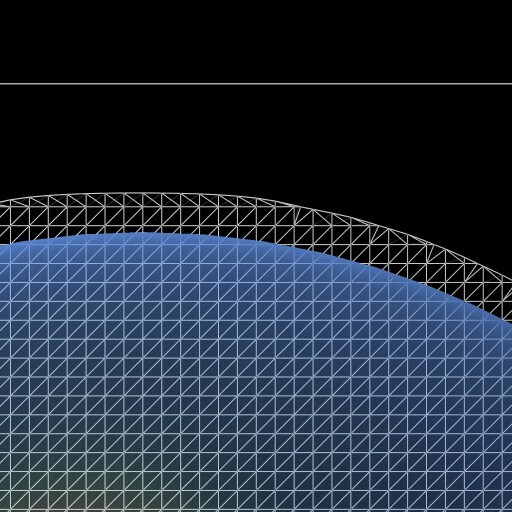 Masked volume at contour level 1. 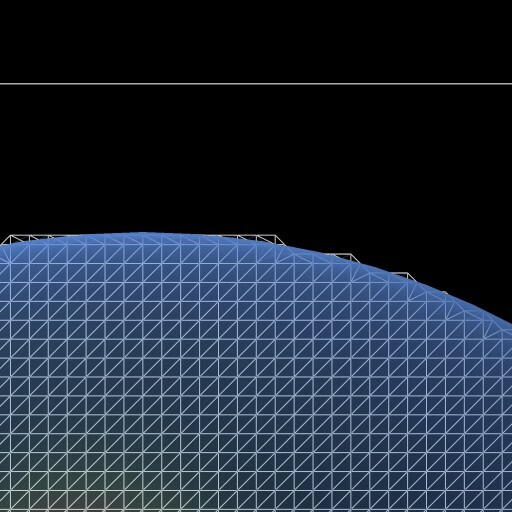 Volume appearance with different numbers of boundary smoothing iterations and contour level 0.5. 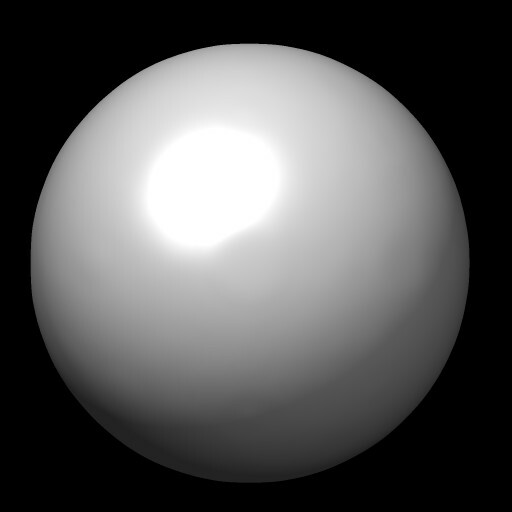 At contour level 1 the appearance is the same as with no smoothing. 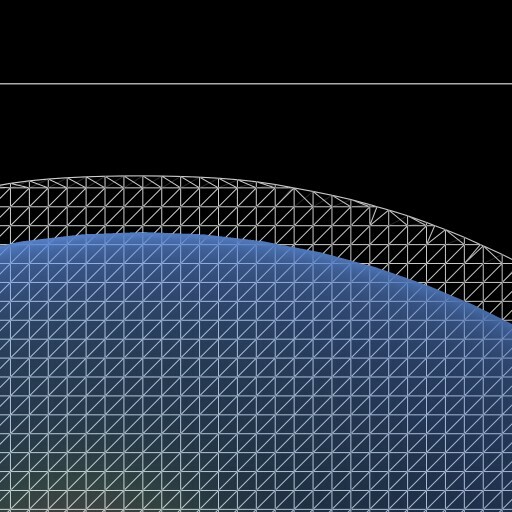 The vop falloff command only modifies grid points having value 0. 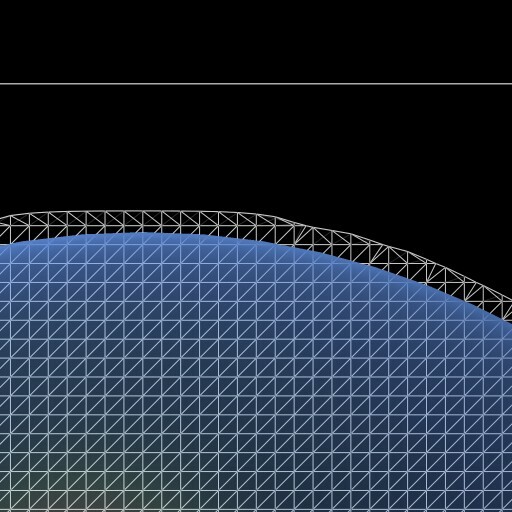 Boundary layer images made by showing volume mesh superimposed with original sphere surface. and layer thickness judged by eye. 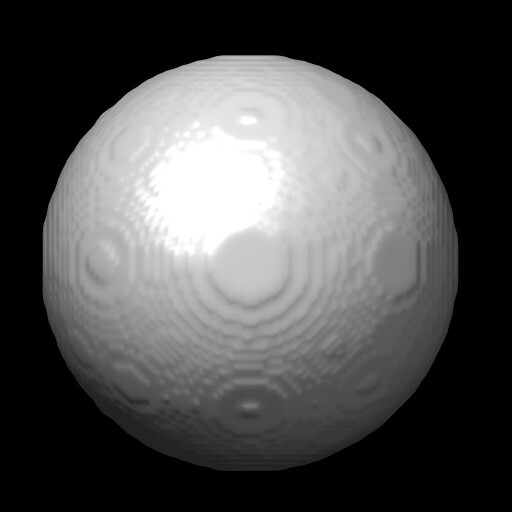 Below is an image using the Segger implementation of this same type of mask boundary smoothing. 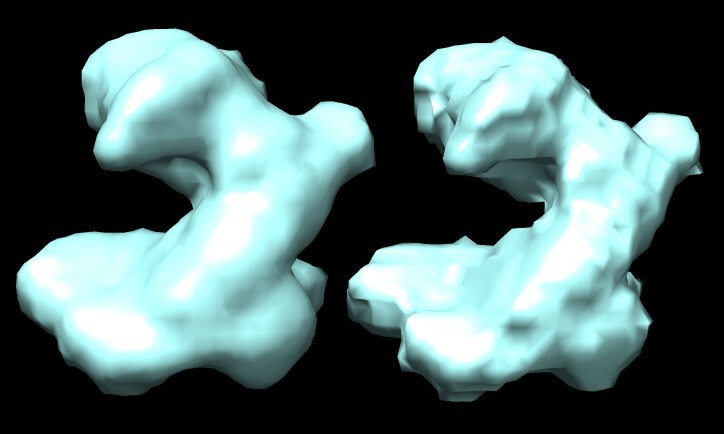 It shows a masked monomer of GroEL EMDB map 1080 with 10 iterations of smoothing (left) and without any smoothing (right).